The Cartoon Character Hall of Fame on facebook tells me that today would of been the 112th birthday of Disney legend Carl Barks. 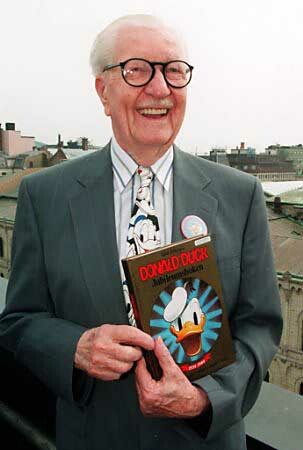 Carl Barks was born on March 27, 1901. 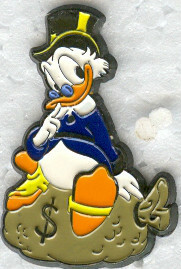 He was a cartoonist whose main claim to fame was creating Scrooge McDuck aka one of the best Disney characters ever. 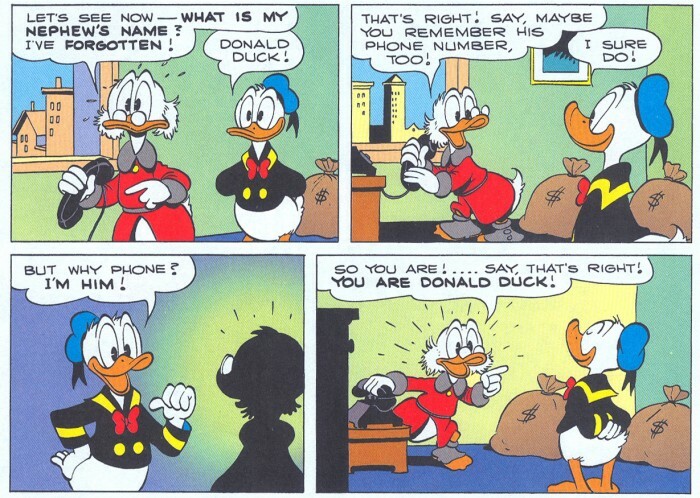 Barks first job at Disney Studies was an inbetweener in the 1930s, and he drew Donald Duck comics for over thirty years. 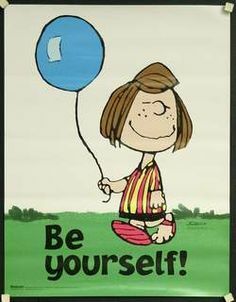 Now, I actually did not grow up reading Disney comics. But I did grow up on the TV show Duck Tales (Whoohoo!) 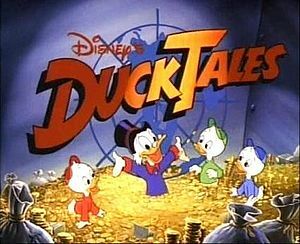 That show was based on Carl’s Uncle Scrooge comic series. If you never dreamed of having a money pit of your own money, and swimming it, then you’re lying. So I thought it would be appropriate to acknowledge this Disney legend. I plan to listen to the Duck Tales theme a few times in his honor.